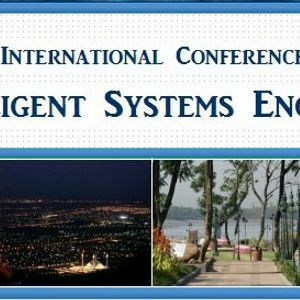 The Faculty of Engineering and Technology (FET) at International Islamic University Islamabad, Pakistan is organizing the 3rd International Conference on Intelligent Systems Engineering (ICISE 2019), in Islamabad, on April 11-12, 2019 in collaboration with International Islamic University Malaysia . The Conference Proceedings will be submitted for publication in IEEE Xplore digital library. Selected extended papers will also be considered for publication in the leading international journals. ICISE 2019 aims to bring together leading academic and industrial researchers, scientists, engineers and practitioners to exchange the latest research ideas, methods, results, and share experiences, on all theoretical, experimental and applied aspects of Intelligent Systems Engineering. ICISE 2019 will provide a unique interdisciplinary and multidisciplinary forum for researchers, practitioners and educators to present and discuss the most recent innovations, trends, practical challenges encountered and intelligent solutions adopted in their respective fields.